This one is my sidekick. This one regularly tells me that he loves me. This one is wearing underwear. This one talks nearly non-stop, even if nobody is listening. This one is STILL very passionate about tractors and all big machinery. This one has taken a new delight in pestering his big sister. This one does not like to be by himself. This one wants to try everything he sees his big sister doing. 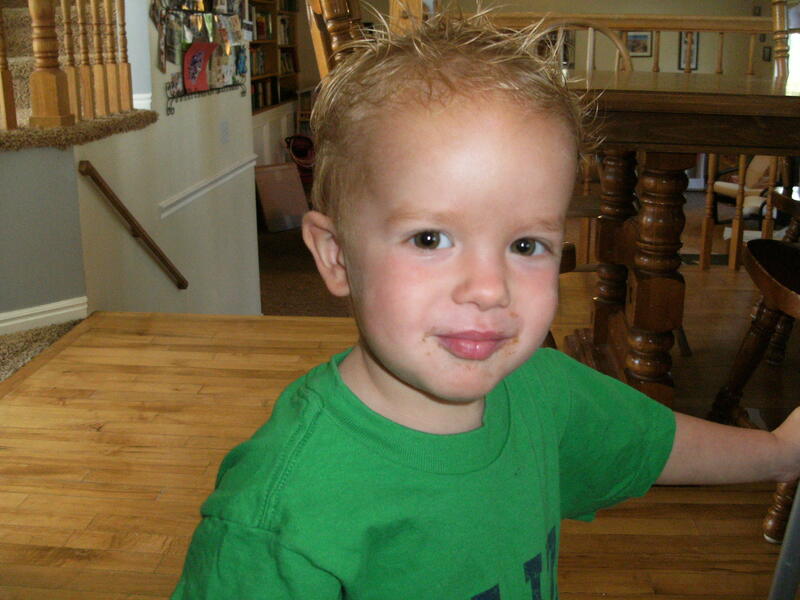 This one asked a girl out on a date already…no it wasn’t mommy, but it was one of his favorite people. This one has stolen my heart. He is soooo special .. the tractor guy… see you soon at the beach.. love you papa….